Miami is one of the hottest international real estate markets in the U.S., with a reputation for attracting buyers from a number of countries including Colombia, Venezuela and the United Kingdom. However, domestic interest is also growing in the city, specifically from residents in the Chicagoland area. After closing more than $15 million in South Florida real estate sales to Chicago buyers in the last six months, Chad Carroll, broker for Douglas Elliman and a source on Bravo TV’s Million Dollar Listing–Miami, recently visited Chicago in order to meet with luxury homebuyers and investors about his latest venture: Reglia’s Beach House condominium, a 17,015-square-foot space that is currently listed for $29 million. 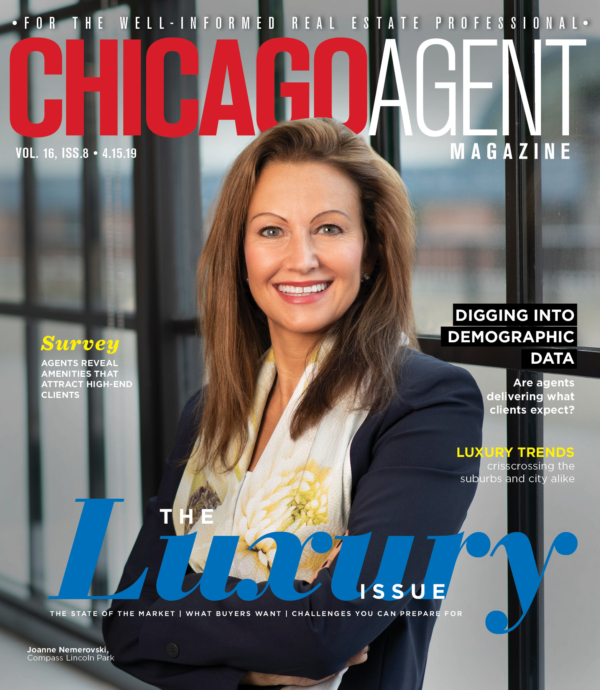 During his visit, he took some time to talk to us at Chicago Agent magazine. Q: Have you personally seen an increase in Chicago residents looking for homes in Miami? Yes, a huge increase. According to the Miami Association of Realtors, Illinois jumped from No. 8 to No. 7 for states searching for real estate, which is a 41.8 percent increase in the last year. 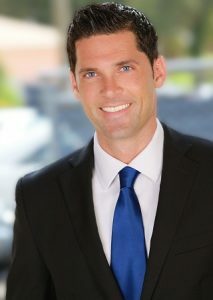 Q: What are some of the other locations where you are seeing interest in Miami real estate? Midwest states such as Illinois, Michigan and Ohio, and the Northeast, including New York, New Jersey and Connecticut. Residents from these states have been making huge jumps towards permanently relocating or investing in Miami. Q: Why do you think Miami is so appealing to out-of-state buyers? A lot of it has to do with the uncertainty with Trump’s tax plans. Florida has no state income tax. With Trump’s tax plan, there are huge advantages to living in Florida. 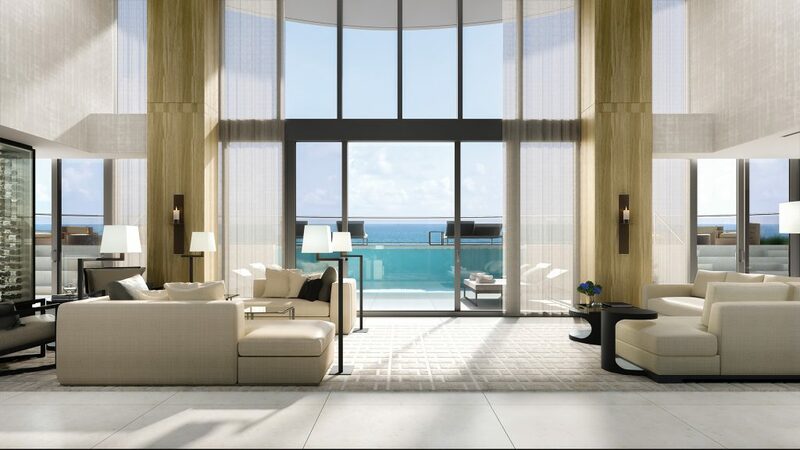 Also, the most luxurious condos on the beach are in Miami and Florida. Q: Are there certain trends in terms of style of homes or locations where you are seeing the most interest from domestic, out-of-state buyers? We noticed that the Chicago buyer is very time-sensitive with purchases. They don’t want to come in and construct and decorate. They want that turnkey approach. They wait so long that they don’t want to deal with the process of furnishing the place. We like to do the hard work for them. We take a lot of time and pride and to build this product out. So buyers could bring all their stuff and move in today. Q: What are the demographics of the client base? It’s predominately older because of the price point. But we’ve also seen a lot of middle-aged families show interest from the domestic crowd. Each house is set up for families. It’s all social space. You walk in and see the pool leading out to the terrace, and the ocean and the building pools. It’s set up for families to entertain and live and to enjoy. Q: What are some upcoming trends you see in Miami? Before the city was solely relying on the international market, and now we have domestic people looking to move here permanently or move here for six to seven months out of the year. Culturally, Miami has changed a lot. When I moved down to Miami nine years ago, you could go to any restaurant you want and there were no lines in the summer. But now, July and August are sometimes busier than fall and winter. That demand will only continue to increase. As more companies move their businesses to Florida – for tax reasons or for the lifestyle component – the demand will continue to increase every year.